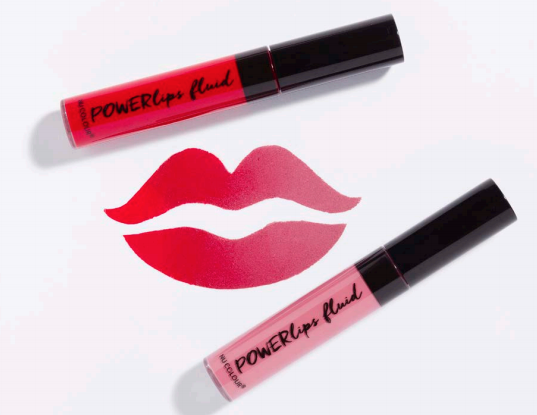 Its finally here a way to give your lips the attention and care they deserve each and every day with Powerlips Fluid! 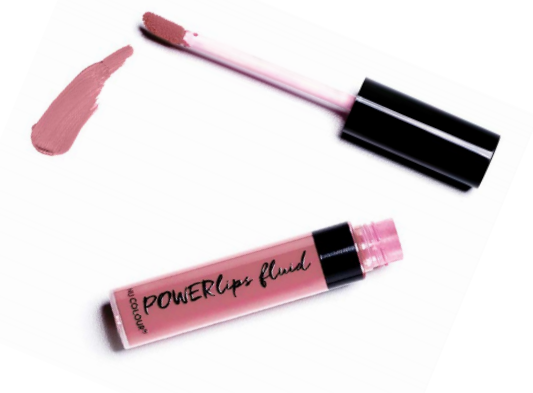 Powerlips is formulated to give you an ultra-long-lasting lip colour containing a special blend of good-for-you, skin-nourishing ingredients to help soothe, smooth, and prevent dry-out over time. 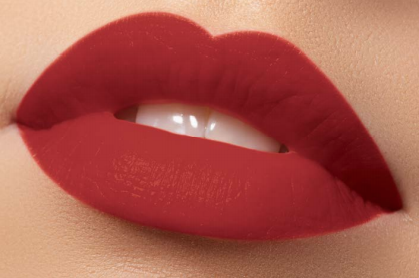 Throw out the matt lipsticks that dry and crack your lips and infuse your lips with our Sueded Comfort Cushion! 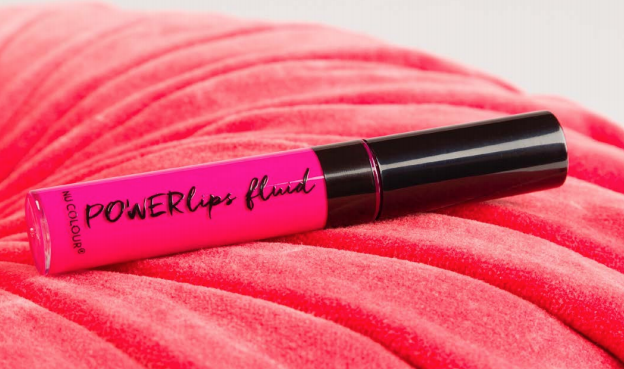 Powerlips Fluid’s high-performance, weightless formula cushions your lips, leaving them feeling soft for hours. 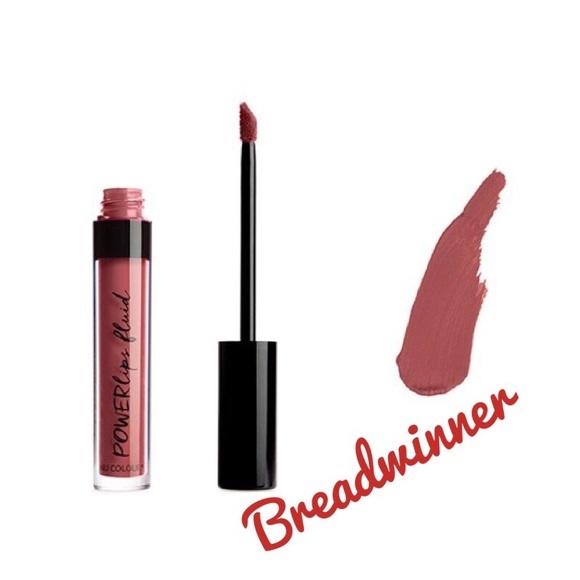 Plus, with the easy, one-step application, it’s virtually foolproof and won’t feather or bleed. 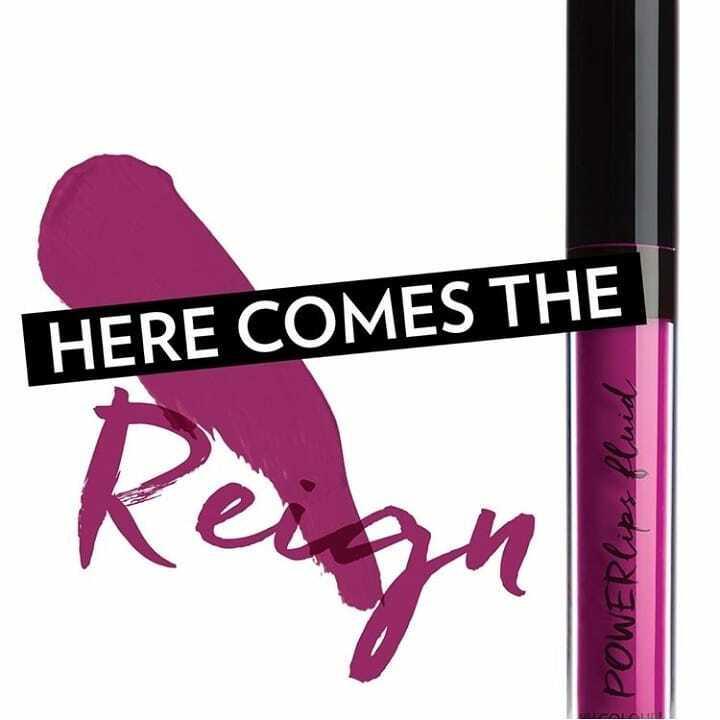 Get used to enjoying an intense, long-wearing lip colour that won’t smudge or budge all day—through work and play. 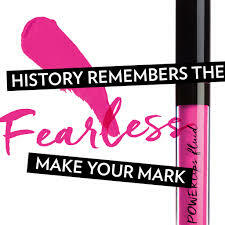 Seriously powerful. 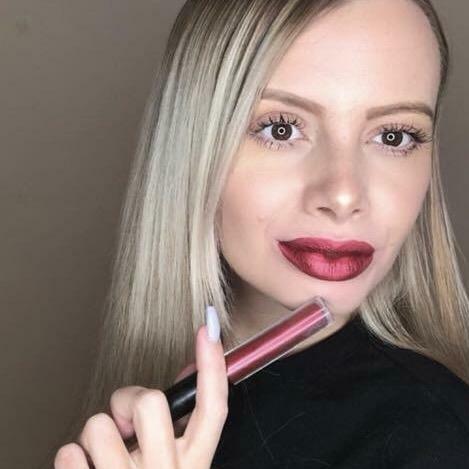 Simply wow! 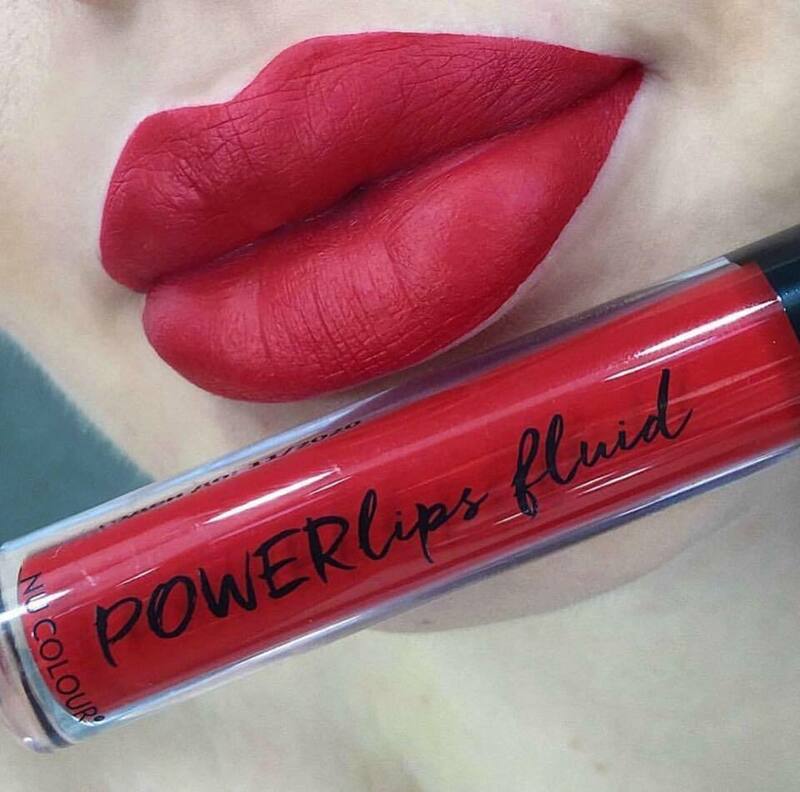 Powerlips Fluid. 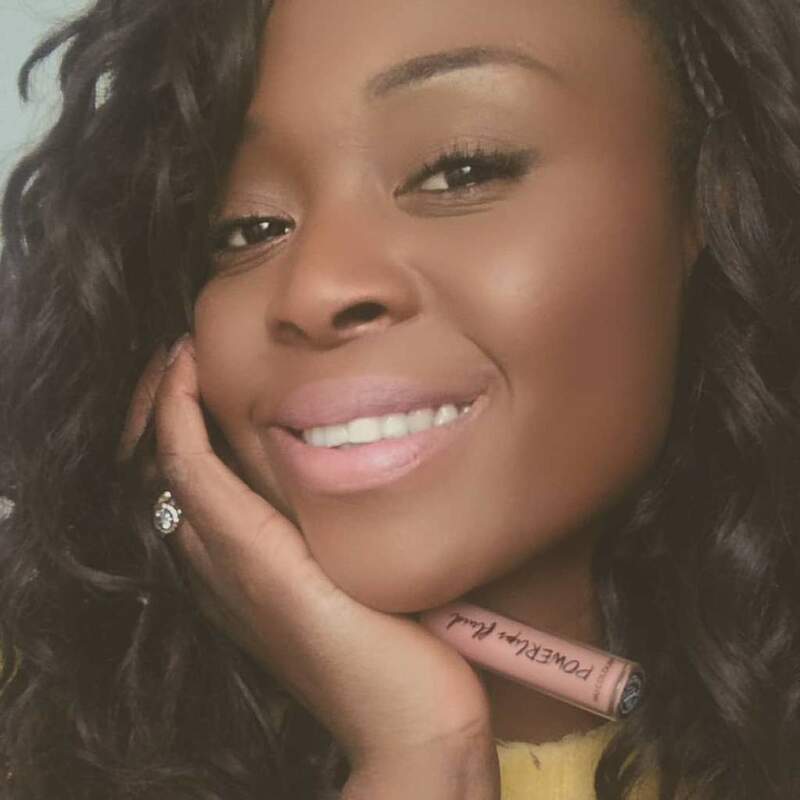 • Colour family (set) is exclusive to Nu Skin. 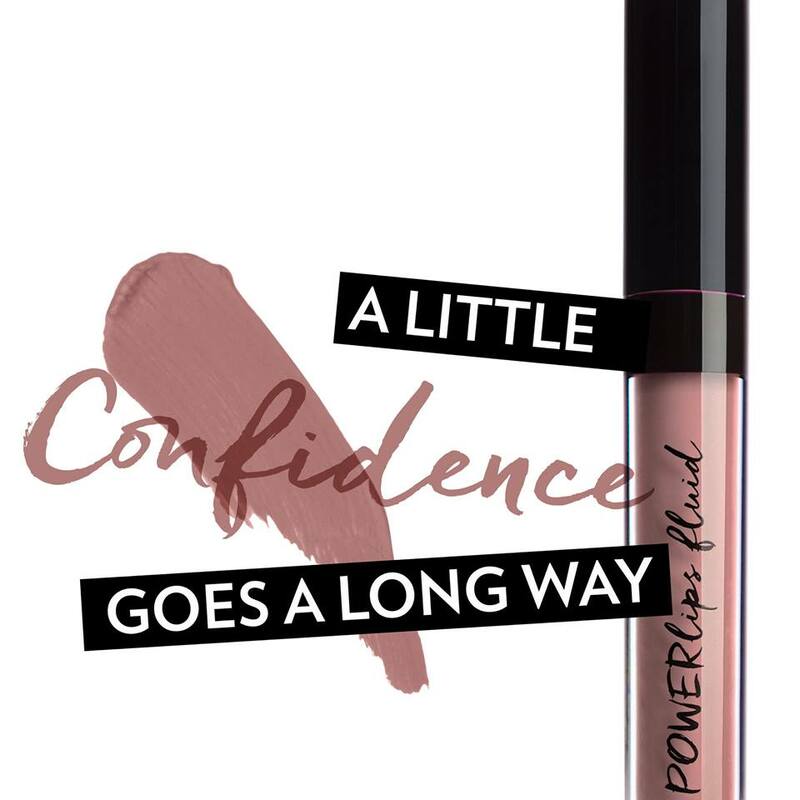 • Light, imperceptible texture—not greasy or vinyl feeling. 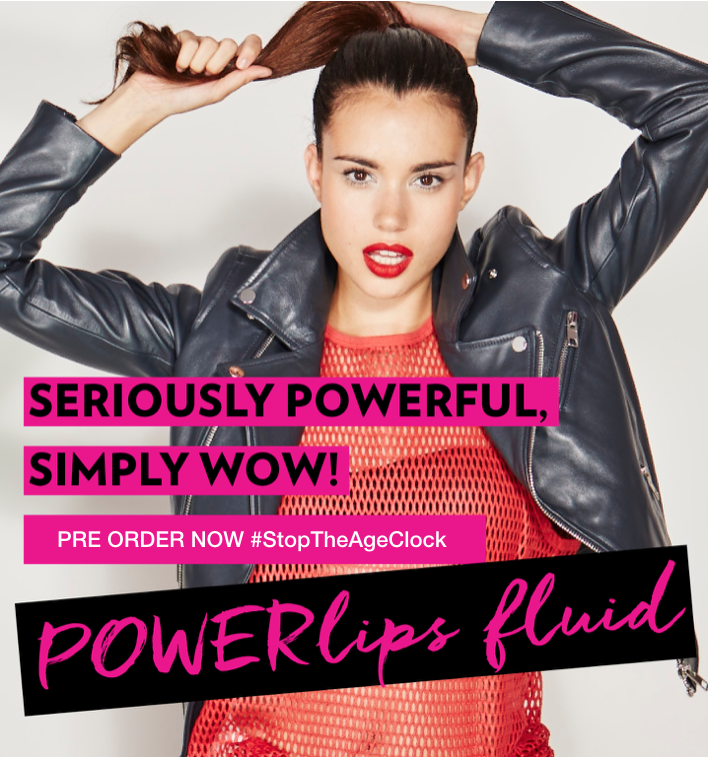 Introducing Powerlips Fluid Sueded Comfort Cushion! 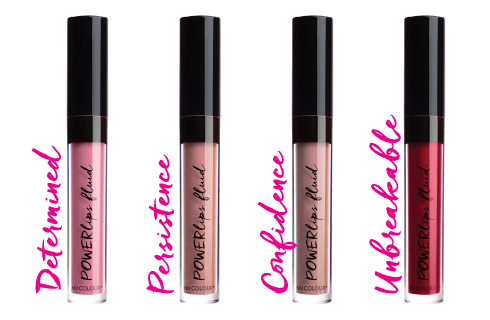 • A flexible film layer that cushions your lips, leaving them feeling soft for hours. 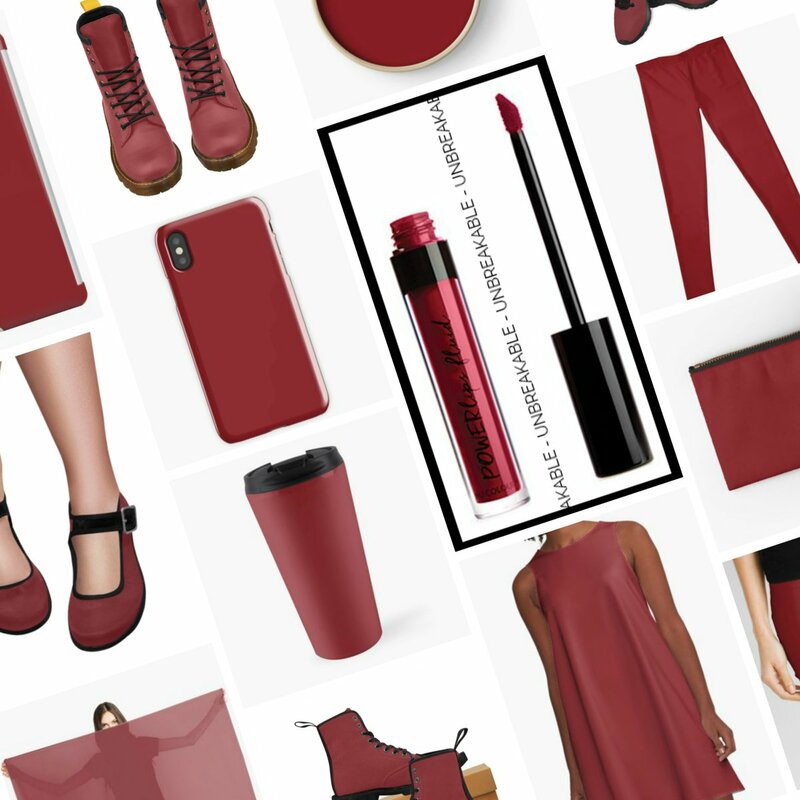 • This is why you have to wait for the colour to dry. 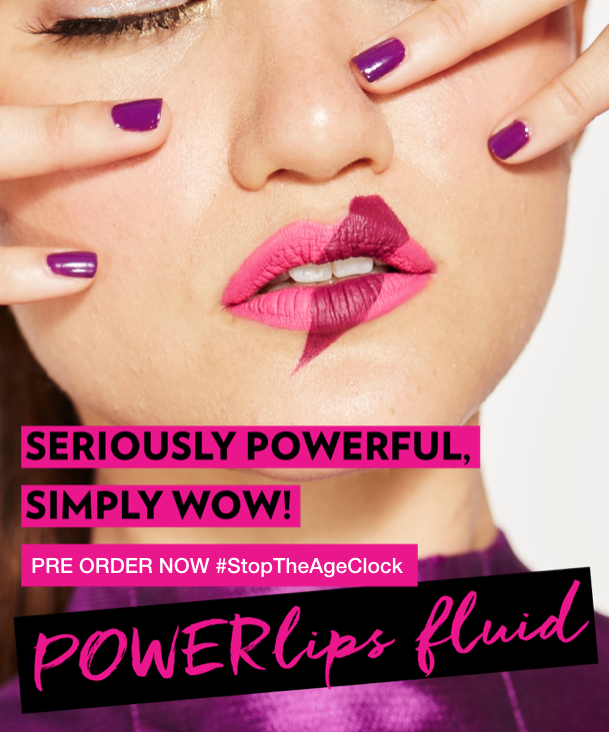 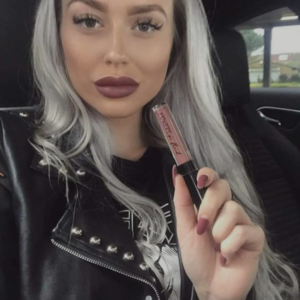 Dry time is longer, but the lip colour is cushiony soft and better for your skin than quick-drying products. 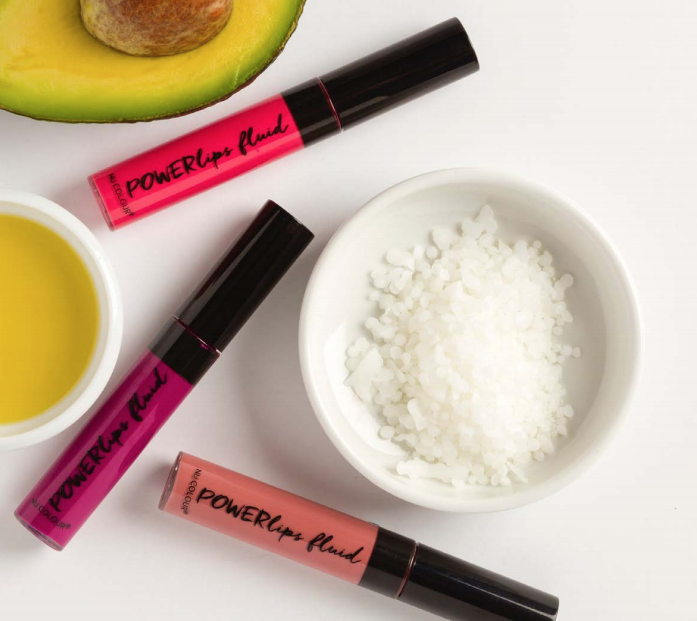 Powerlips Fluid Contains Good-for-Your-Skin Ingredients! 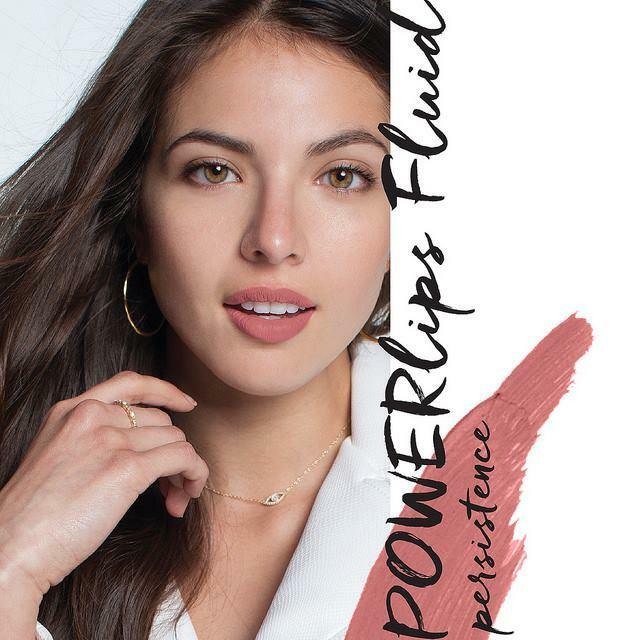 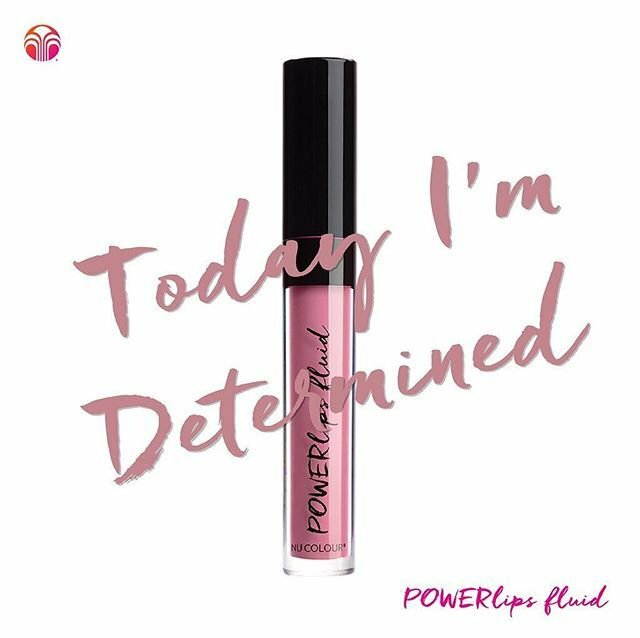 Unlike some other brands, Powerlips Fluid contains skin-nourishing ingredients that can help soothe, smooth, and prevent dry-out or damage over time. 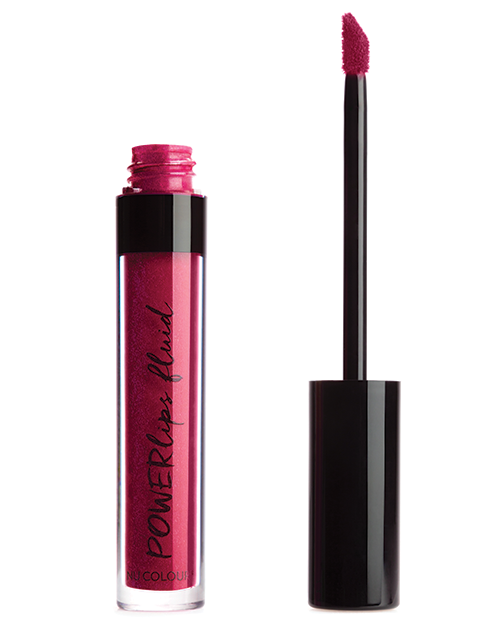 • Give Powerlips Fluid a silky consistency so the colour lays down perfectly—even on corners and Cupid’s bows. 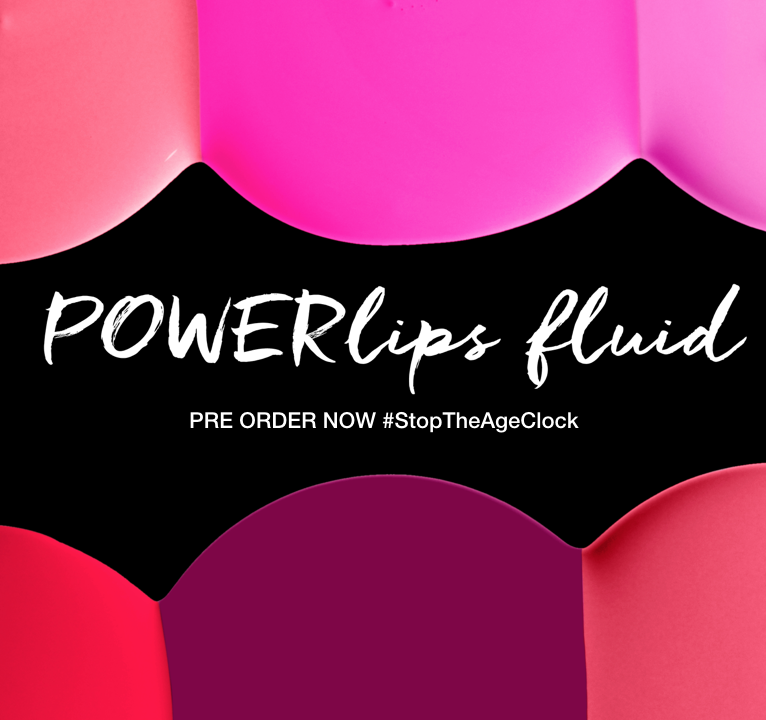 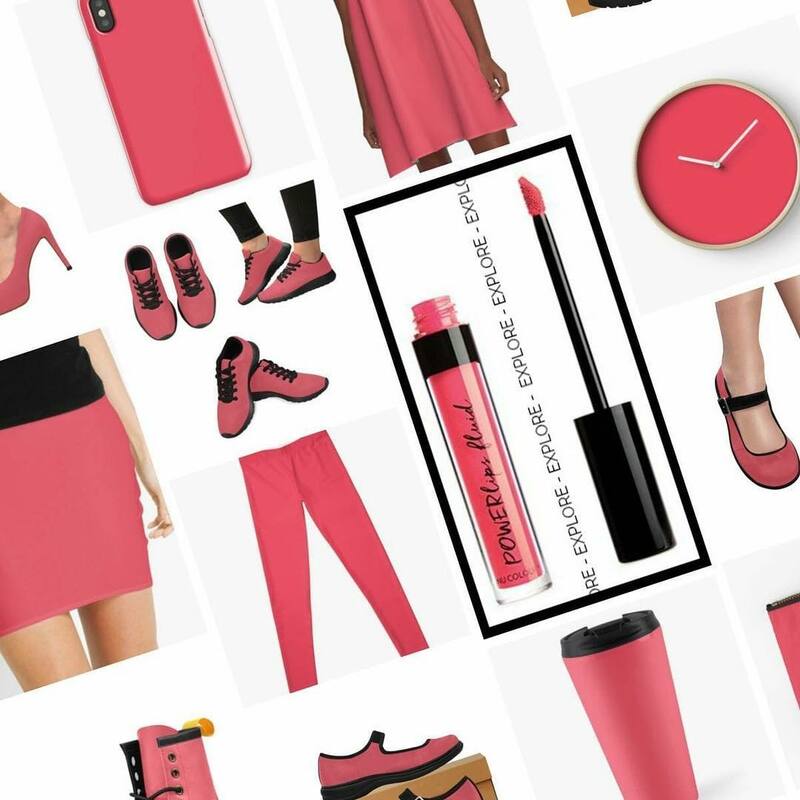 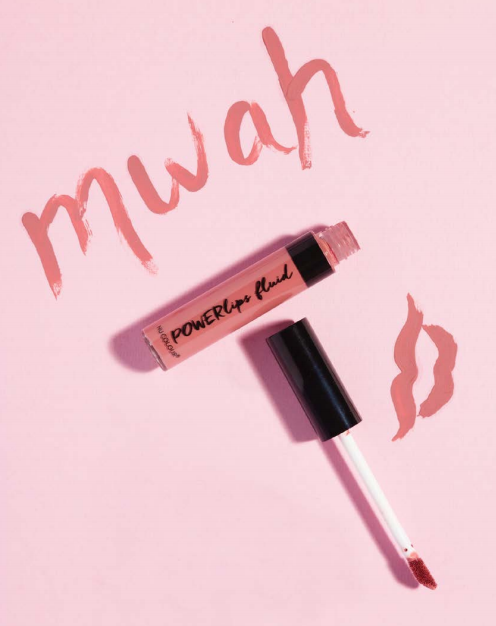 Because Powerlips Fluid doesn’t dry too quickly, and is a smooth, silky liquid, you can create a variety of lip effects with this powerhouse lip colour product. 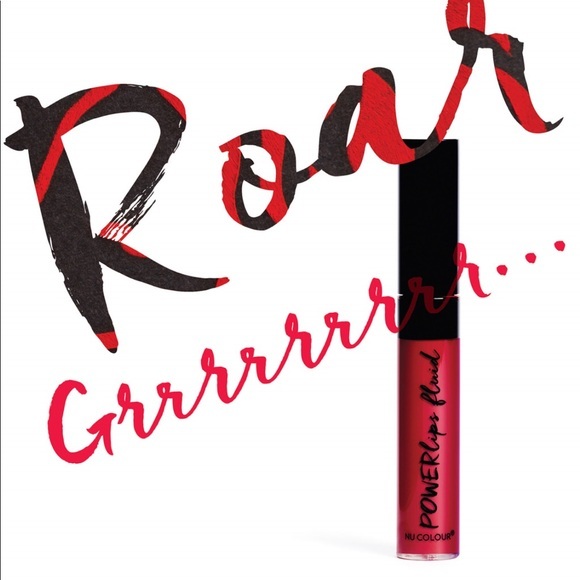 • Or, go all out and create your own lip art! 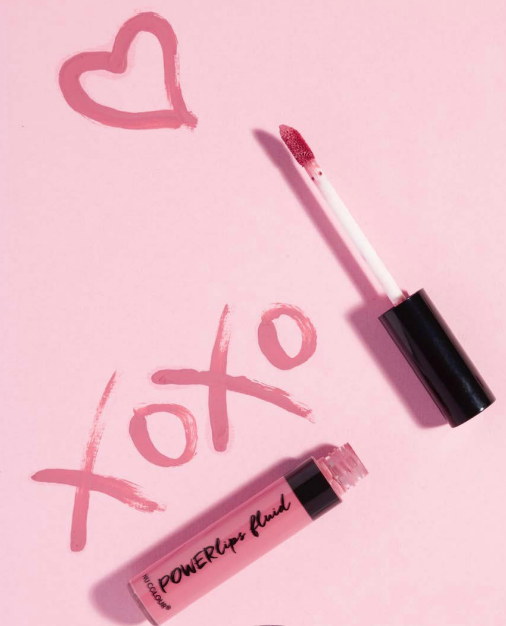 ARE YOU A SALON OWNER, MAKEUP ARTIST OR IN THE BEAUTY INDUSTRY?